61. 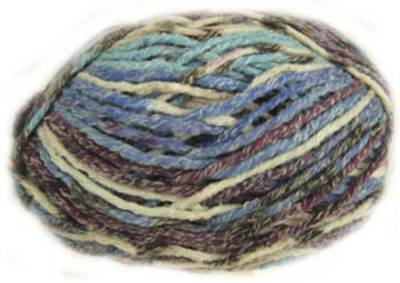 Sirdar Crofter self-patterning chunky knitting yarn . 60% acrylic/ 25% cotton/ 15% wool. 14st/ 19 rows to 10cm on 6.5mm needles. 50g/ 78m per ball.